​Ratchet Buckle: plastic-covered ratchet, aluminum ratchet, rubber-covered ratchet, iron ratchet, cam buckle and more. ​End Fittings: double j hook, claw hook, s hook, flat hook, snap hook and more. Do not use cargo lashings for lifting or hoisting! Arrange the lashing webbing to prevent twisting. 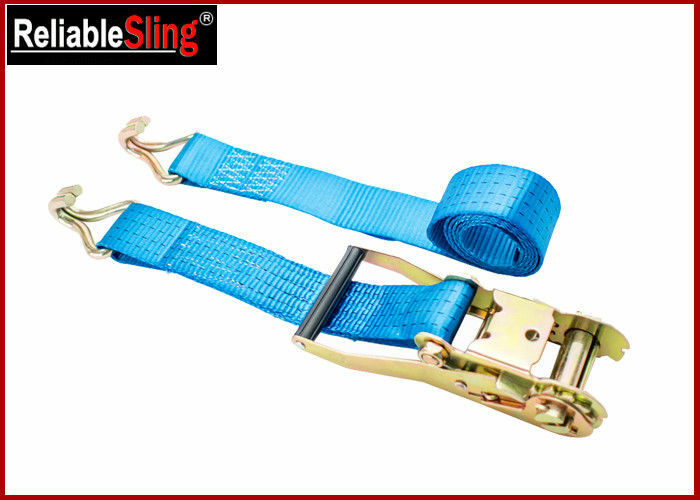 Use cargo lashing protecting devices for sharp edges. Do not use polyester ratchet tie down in an alkaline environment.